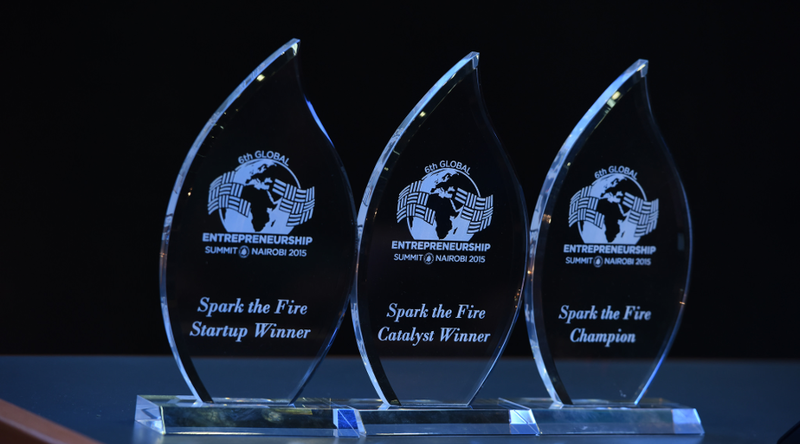 In one week, the Spark the Fire Pitch Competition Final will kick off at the 2016 Global Entrepreneurship Summit (GES) at Stanford University in the heart of American innovation — Silicon Valley. The competition is part of GES+, a day-long intensive program dedicated to 150 of 2016’s most dynamic global women and youth entrepreneurs whose businesses have the potential to scale and catalyze change. 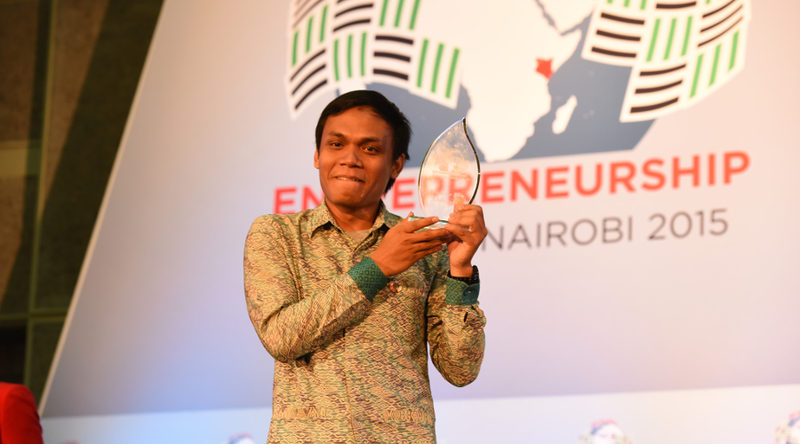 GES+ offers a diverse group of inspiring startups from across the globe an additional opportunity to learn from prominent entrepreneurs, compete for prizes and awards, and make valuable connections with investors and business leaders from around the world. Learn more about this exciting event and get to know the semi-finalists below. 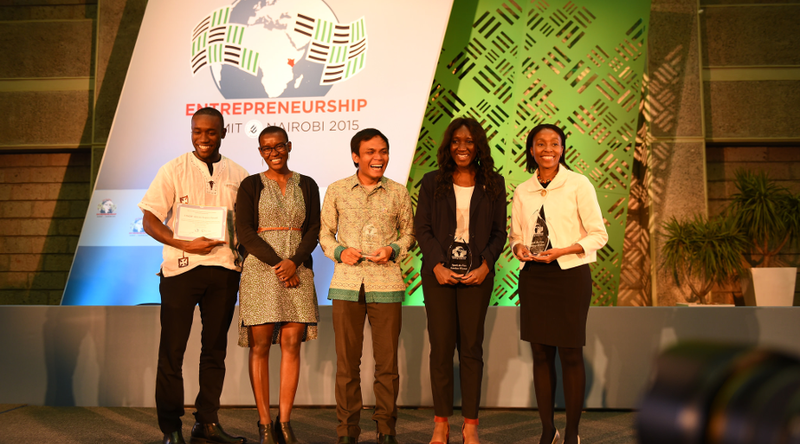 Each year, GES+ organizes a global startup challenge, the Spark the Fire Pitch Competition, to identify the most promising startups led by this select group of youth and women entrepreneurs. Over 80 GES+ participants submitted 3-minute videos through Startup Compete for this year’s pitch competition. Already selected from a diverse pool of applicants, founders embraced the challenge to go beyond sounding great on paper and recorded their pitch for a panel of expert judges. After the initial round of pitch videos, 36 startups have been selected to proceed to the semi-finals. At GES+, these selected founders will live pitch to a judging panel based on five categories:Agriculture, Technology and Health, Products and Services, and Social Impact. The top six founders will then advance to the final round later that day — where they will pitch on the main stage in front of the entire GES+ audience, including investors, and compete for a total of $65,000 in cash prizes, Dell products, leather goods from Shinola, and the opportunity to meet with key mentors to help prepare them for the next level of growth. GES+ aims to connect global startups to the capital, talent, and expertise they need to get to the next level. The 36 finalists will participate in this one-day program in which they will meet with their fellow GES+ delegates, local startups, investors, and business leaders from around the world. All semi-finalists will qualify to compete for selection into the GEN Starters Club powered by the Global Entrepreneurship Network (GEN). GEN Starters Club members have exclusive access to local networks in the 160+ countries in which GEN is active, a resource we hope will support and accelerate their journey to global expansion. Memunatu — USA—A unique, community-driven magazine along with a teacher’s guide that are distributed through schools quarterly. SWITCH S.A. — Haiti — Market-based solution to clean cooking energy in Haiti. Tibeb Girls — Ethiopia — An animated series about three young girls who use their superpowers to fight injustice and harmful practices towards girls in Ethiopia. NomadEd — Kazakhstan — An online learning system for people with disabilities and special education needs. P2P Medication Support — Nepal — Improving the medical access of the bottom of the pyramid in Nepal by connecting patients directly with helping hands. Learn more about the 2016 Global Entrepreneurship Summit and ways to engage at www.ges2016.com. Join the conversation on social media with #GES2016 and follow us @ges2016, https://facebook.com/2016ges, and https://instagram.com/ges2016! Steven A. Rodriguez is Startup Community Manager at the Global Entrepreneurship Network (GEN). GEN is proud to be the implementing partner of the Global Entrepreneurship Summit, working with the U.S. Department of State and other amazing partners to connect global entrepreneurs with the access and exchange needed to create and innovate, and unleash their power to change the world.